Those who live or work in Harborough and the surrounding areas have a great place in the area for pizza. 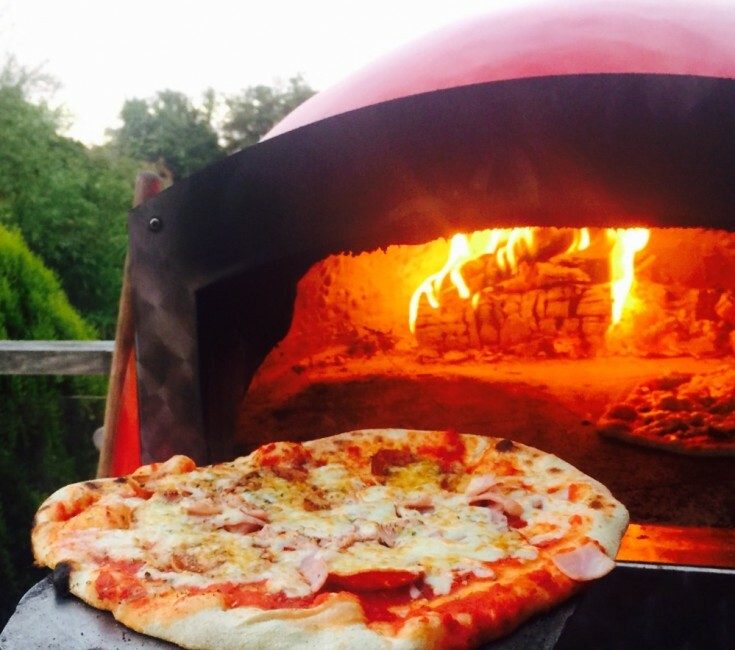 At The Roasting Pig, which many may think of as only a place for roasted pork, we also have excellent stone baked pizza. 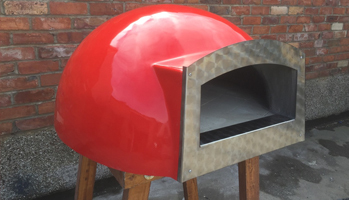 We do catering and have already completed many events using our portable pizza ovens. The Roasting Pig provides catering services to Market Harborough, Lutterworth, Husbands Bosworth, Dunton Basset and Broughton Astley. We are well equipped to cater parties and events of all sizes, from small intimate birthdays to large wedding celebrations. We also do excellent anniversary and engagement parties. Anyone who is planning an event in Harborough and surrounding areas can request a free quote for their upcoming event. At the Roasting Pig we always maintain a 5-star food hygiene rating. This provides our customers with peace of mind that everything is prepared correctly and safely. We use only the freshest ingredients available and also use locally sourced food when possible. 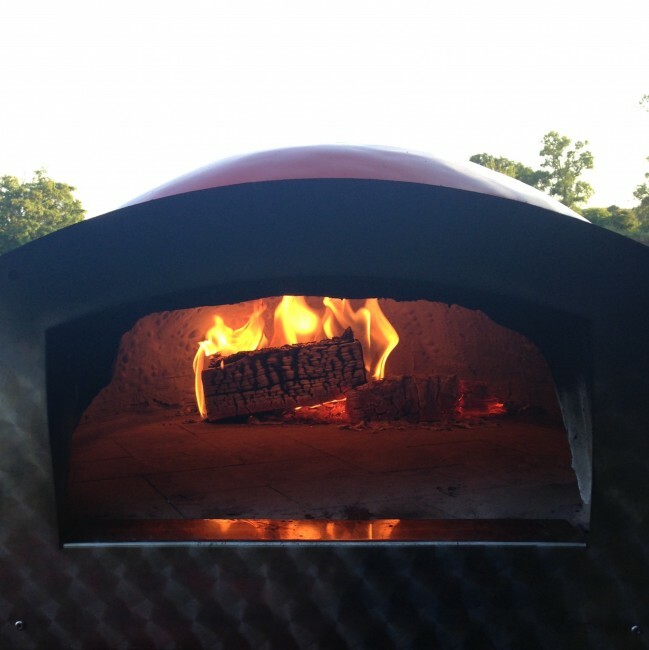 We bring our portable pizza ovens to each event so that pizza is served fresh from the oven. 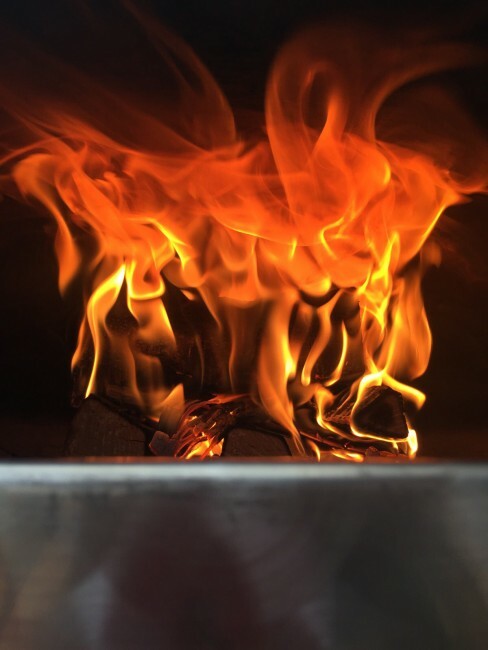 This process is what makes The Roasting Pig pizza catering unique. A wide variety of Pizza options. The Roasting Pig offers a wide variety of pizza options and we can create a custom menu based on the preferences of each customer. We also offer three different packages, Classics, Contemporary or Gourmet, that include some of the most popular items, making the ordering process quick and easy. Each of these pizza menus has been created to offer a few different choices so that each guest has options based on personal tastes. The menus include several meat options and each also has a vegetarian friendly pizza. 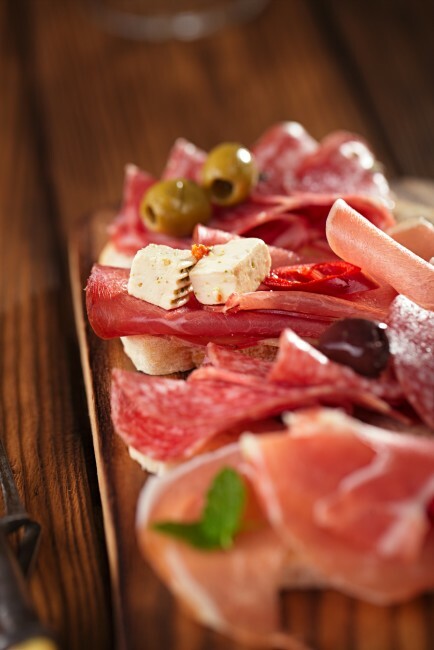 We also offer many choices of side dishes like different types of bruschetta, garlic pizza bread, and antipasti platters, to compliment your pizza. When it comes to weddings and formal events, many people may not consider pizza as a food option. 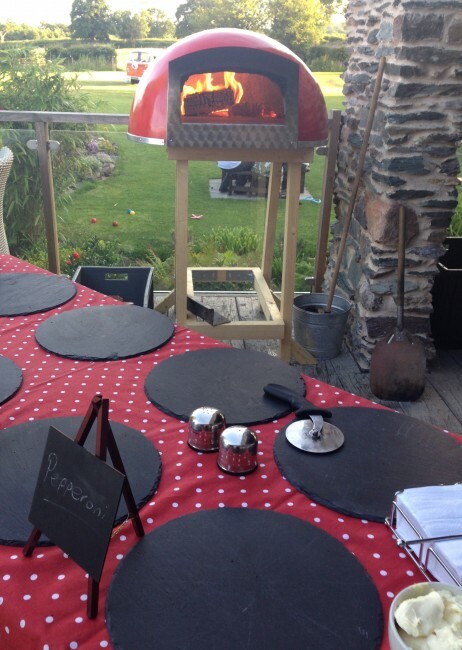 But gourmet pizza can be a wonderful surprise for guests at your next event. As the popularity of gourmet pizza continues to rise, we expect more people to discover its potential as a tasty option for formal events. Our stone baked pizza is fresh and tasty. 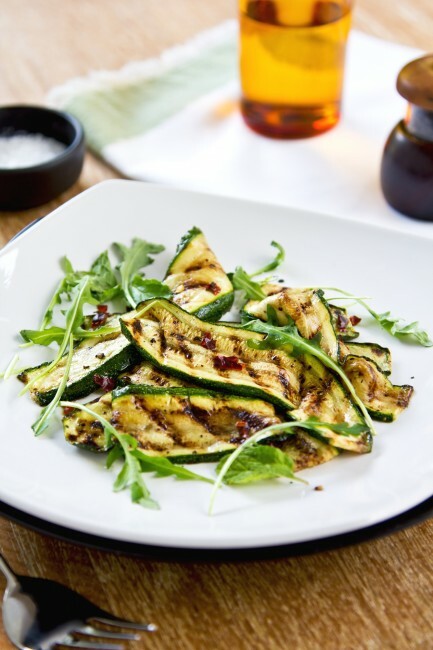 Plus, the selection of toppings and side dishes make it ideal for any celebration. With a meal catered from The Roasting Pig, guests are sure to be talking about your special event for years to come.